We owe a great deal of thanks to businesses both local to us in Hertfordshire and beyond who have time and time again supported our fundraising events and pledged to support our life changing design projects. 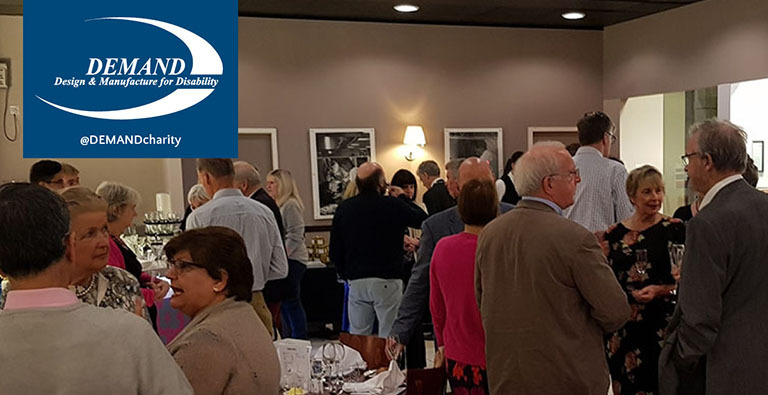 This year, we have launched a Corporate Partnership Network to bring together like-minded businesses to make great new connections and help do even more to break down barriers to inclusion and independence. Businesses in our Corporate Partner Network have made an ongoing commitment to support DEMAND and the work we do developing custom designs to help disabled people. A saggy seat or scratched surface doesn’t automatically mean a trip to the dump. We can give a much-loved piece of furniture a new lease of life. We can handle pretty much anything from a watermark to full restoration or a complete makeover. Working for both the domestic and commercial sector no job is too big or too small. 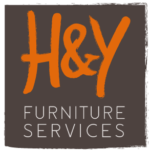 Our services are: Wood refinishing; structural and frame repairs; leather repairs, full re-upholstery; replacement springs, webbing and cushions; recliner chairs (electric and manual); re-caning; commercial enhancement. Find out more about our Corporate Partner Network and how your business can join us.